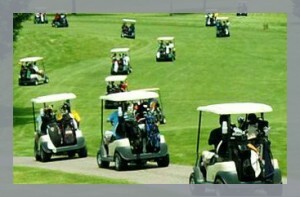 Golf Classic is held annually to create networking opportunities for Chamber members and their guests. The 27th Annual Chamber Golf Classic presented by Hard Rock Hotel & Casino – Sioux City will be held on June 24, 2019. For more information on this event contact Katy Karrer, Director of Events at 712.255.7903.